Scandinavian folk trio Fru Skagerrak and Australian troubadour Liam Gerner have arrived in Tasmania to begin a five week journey across Tasmania, New South Wales and Queensland with the Festival of Small Halls Summer Tour 2019. Australian touring musician Liam Gerner is looking forward to the stories and characters dotted through the regional landscapes of Australia. “I’m looking forward to being so intimately connected to the audiences on this tour. All the stories and unique connections of these towns will be closer and much easier to immerse ourselves in,” said Liam Gerner. Fru Skagerrak, on their maiden tour of Australia, are fast discovering the joys of a classic small hall in Australia’s country towns. “It is so exciting for us to have this opportunity to discover so much of this vast country on our first tour of Australia, especially to be on a tour that travels so far off the beaten track,” said Anna Lindblad of Fru Skagerrak. The touring party are travelling more than 7,000 kilometres across regional Tasmania, New South Wales and Queensland. 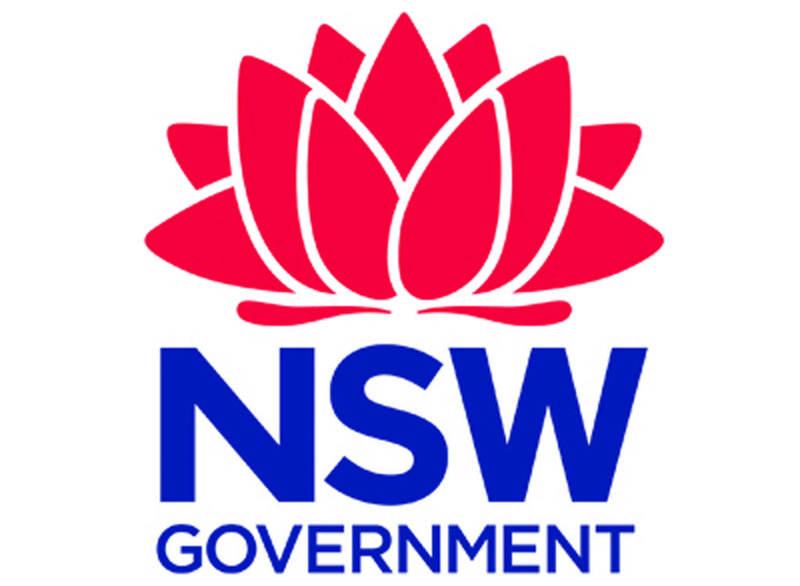 Included in the tour route are two showcases at partner festivals Woodford Folk Festival, in Queensland, Cygnet Folk Festival in Tasmania and Illawarra Folk Festival in Bulli, New South Wales. 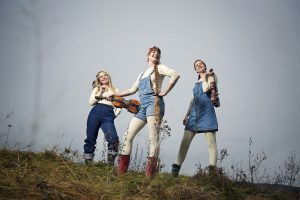 Fru Skagerrak, which translates to ‘Lady Skagerrak’, is made up of three master musicians – one from each Scandinavian country that surrounds the Skagerrak strait: Maja Kjær Jacobsen from Denmark, Elise Wessel Hildrum from Norway and Anna Lindblad from Sweden. Their music promises to take audiences on a journey through Scandinavia; from lowlands to mountains, from slow airs to lively polkas, in major and in minor, and everything in between. 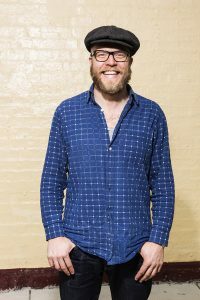 In stark contrast, former rock and roll guitar slinger Liam Gerner started out earning a crust opening for Paul Weller, Jason Isbell, Drive by Truckers, Paolo Nutini and many more. He headed to the US, joined Texan country rocker Ryan Bingham’s band and experienced frontline American roots music before returning to Australia in 2014 to release his debut album ‘Land Of No Roads’. Along the road, Liam got to play songs with Jackson Browne in LA, trade licks with Dale Watson in Austin and jam with locals in South Central LA juke joints. He even got to play Johnny Cash’s J200 at Marty Stuart’s house and discuss songwriting with Tom T Hall in Nashville. Liam now tours extensively across Australia and New Zealand, and is an in-demand guitarist touring and recording with the likes of The Eurogliders, Pnau Pnau & Elton John, Empire Of The Sun, and Vika and Linda Bull. 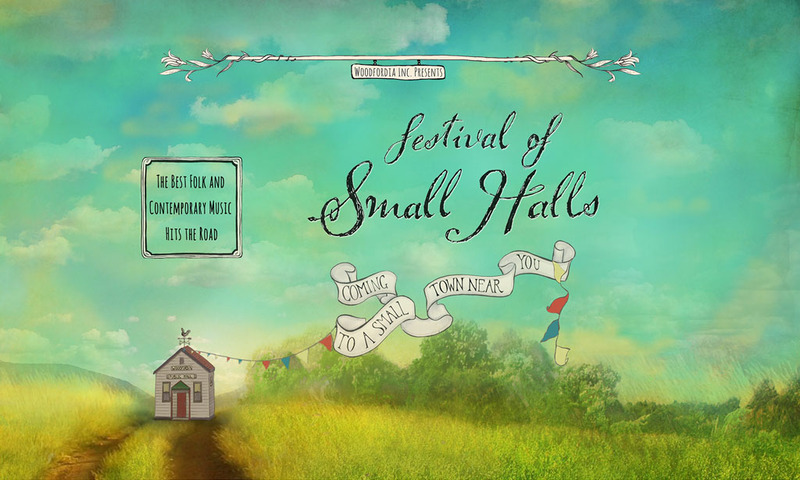 The Festival of Small Halls Summer Tour 2019: Cygnet to Illawarra is presented by Woodfordia Inc in partnership with Cygnet Folk Festival, Illawarra Folk Festival and Woodford Folk Festival. 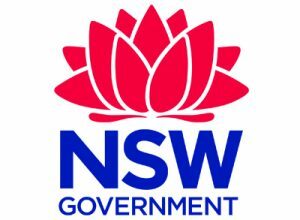 The Festival of Small Halls Summer Tour 2019: Cygnet to Illawarra is supported by the NSW Government through Create NSW.